Easy to use; carefree travel with the OV in the locality of The Hague. 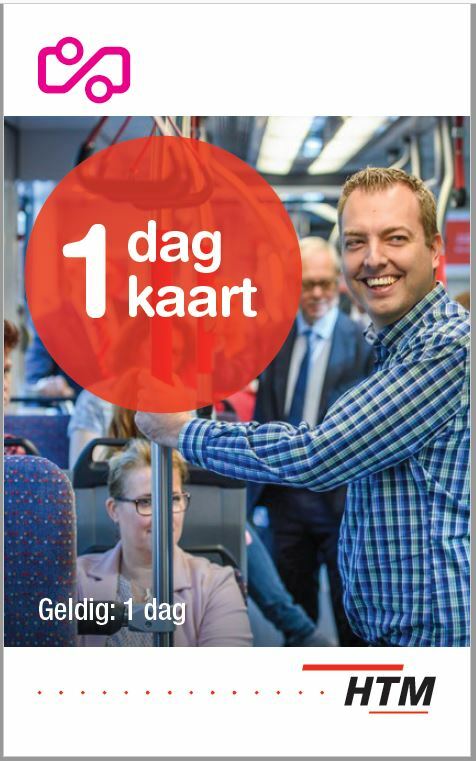 Unlimited travel by buses and trams of HTM. Planning a day-trip to The Hague? Perhaps some retail therapy, a visit to Madurodam, take in an amusement park, or hit the beach at Scheveningen to enjoy a delicious dinner or a theatre performance… The HTM day ticket allows you to enter and exit buses and trams of HTM in the locality of The Hague. 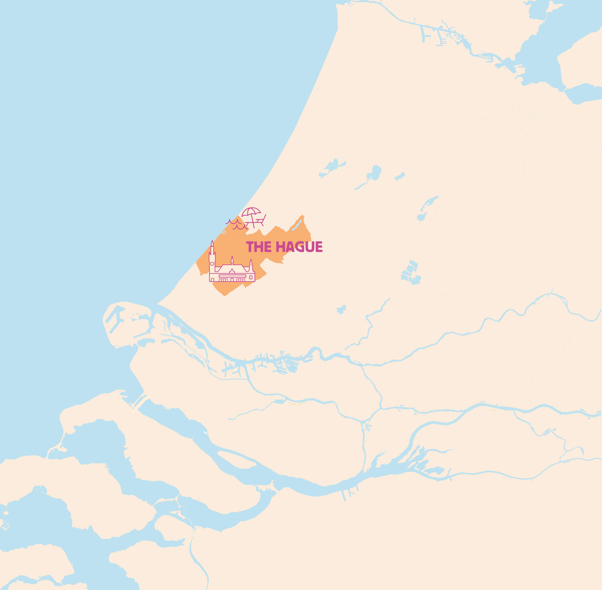 This means you travel quickly and easily between the different hotspots that The Hague has in abundance. Travelling to other cities? Then the Tourist Day Ticket at € 14.50 is probably cheaper. The Mauritshuis is home to the best Dutch paintings from the Golden Age.